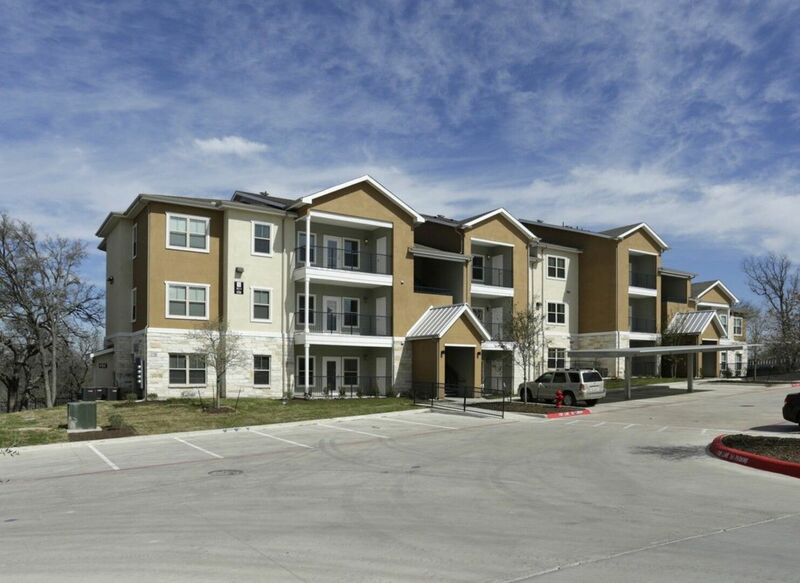 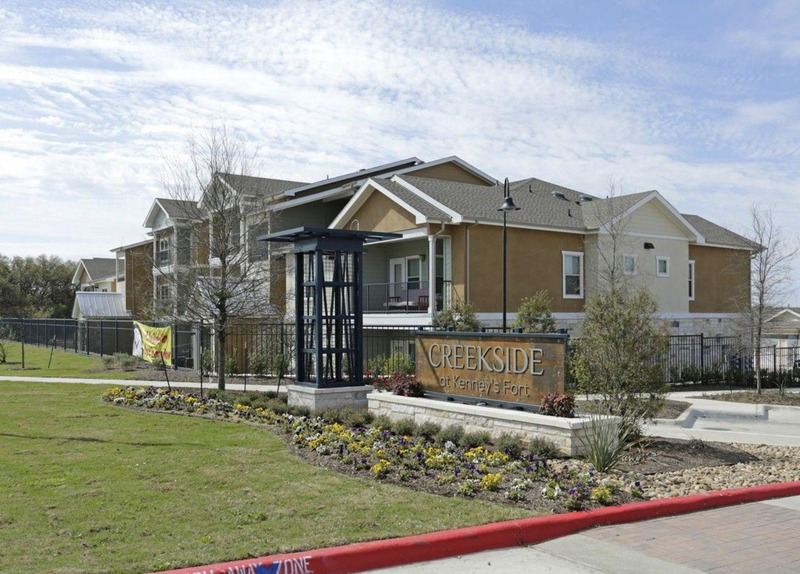 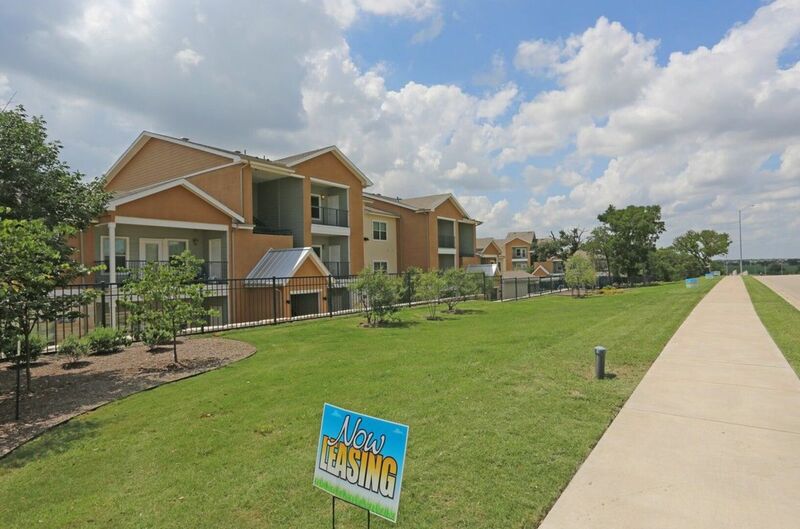 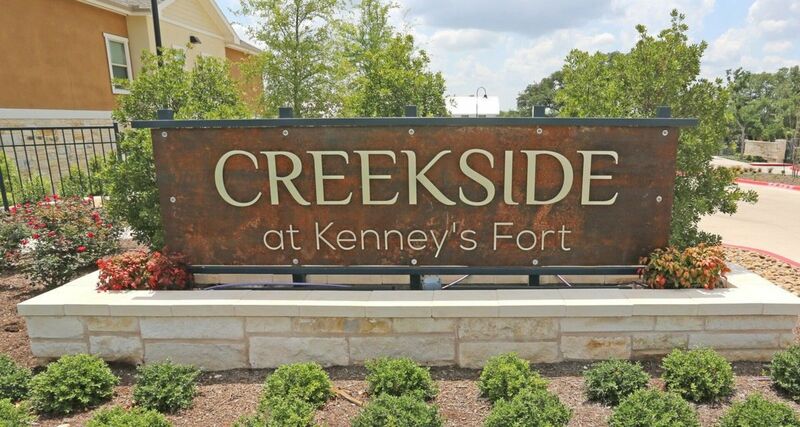 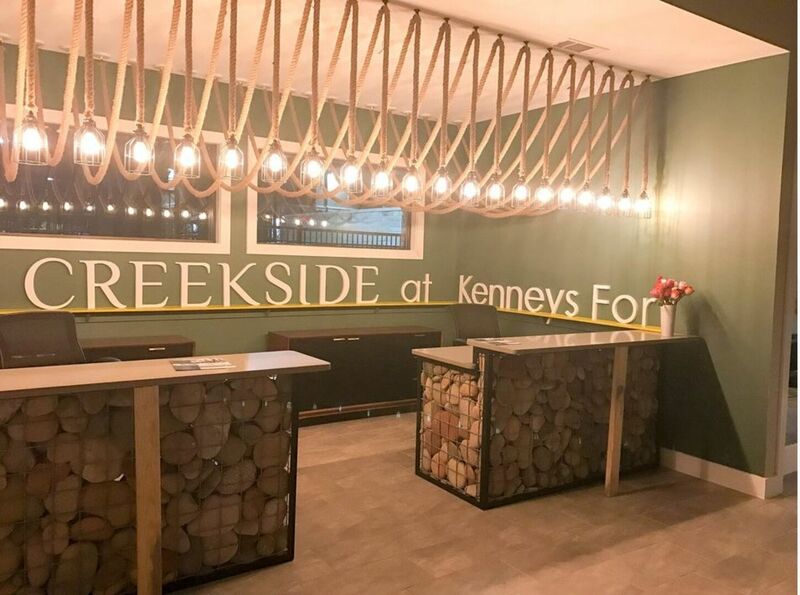 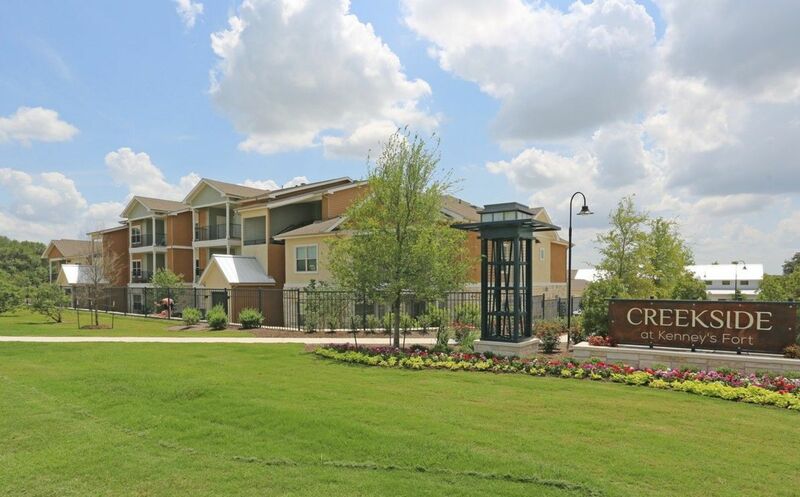 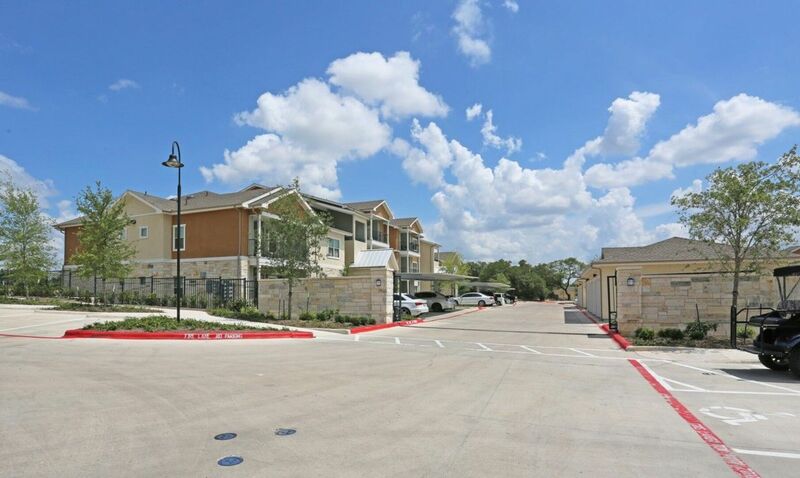 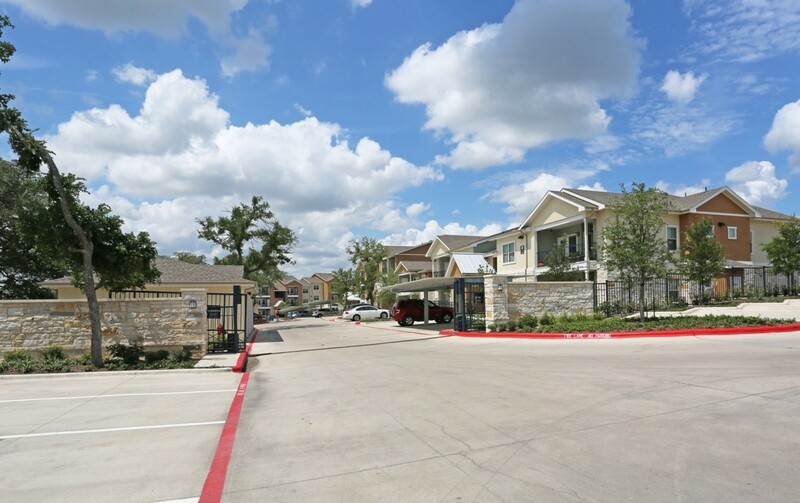 At Creekside at Kenney's Fort, we wanted to create a truly exceptional experience for our residents. 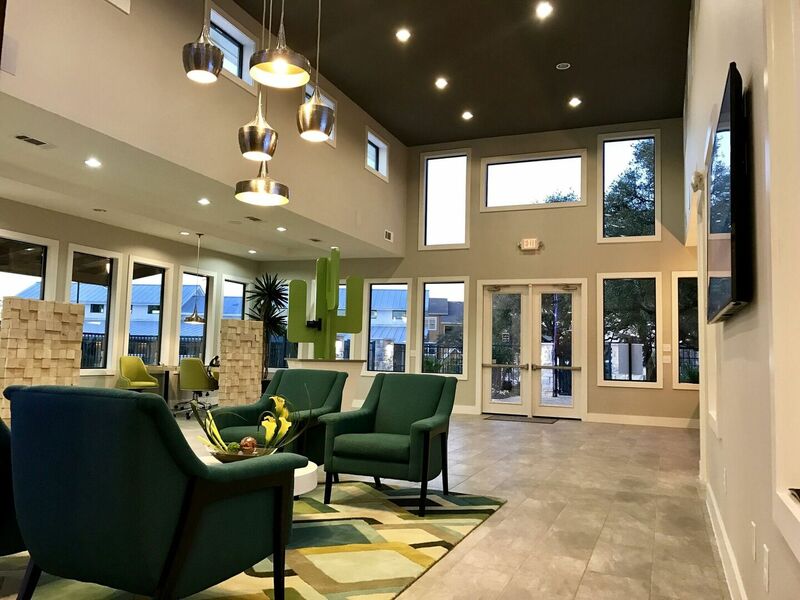 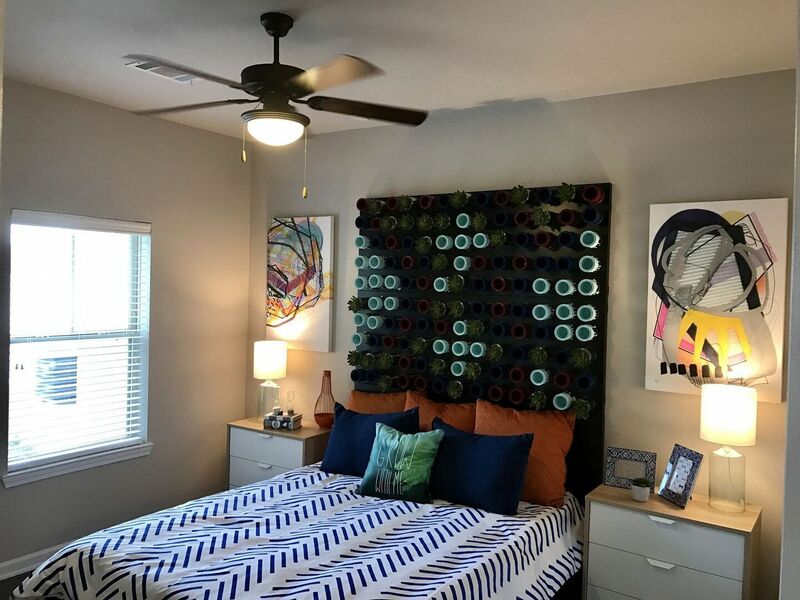 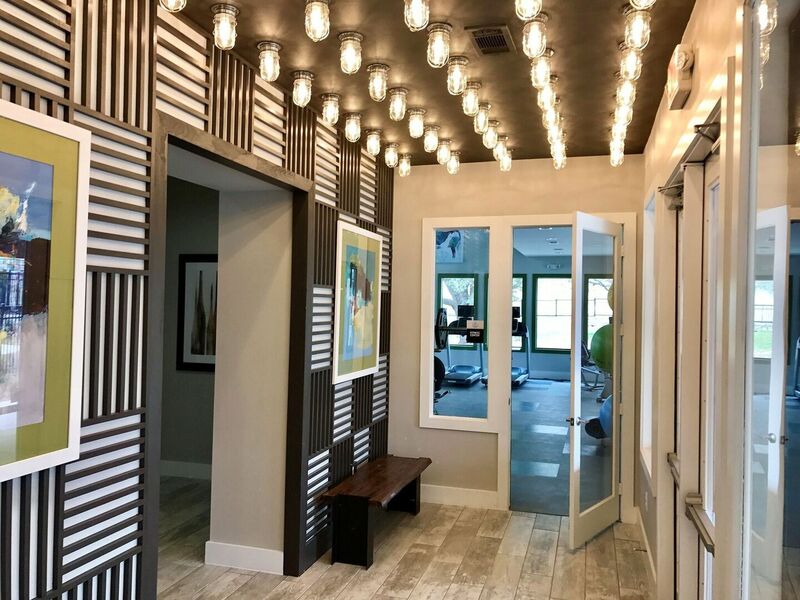 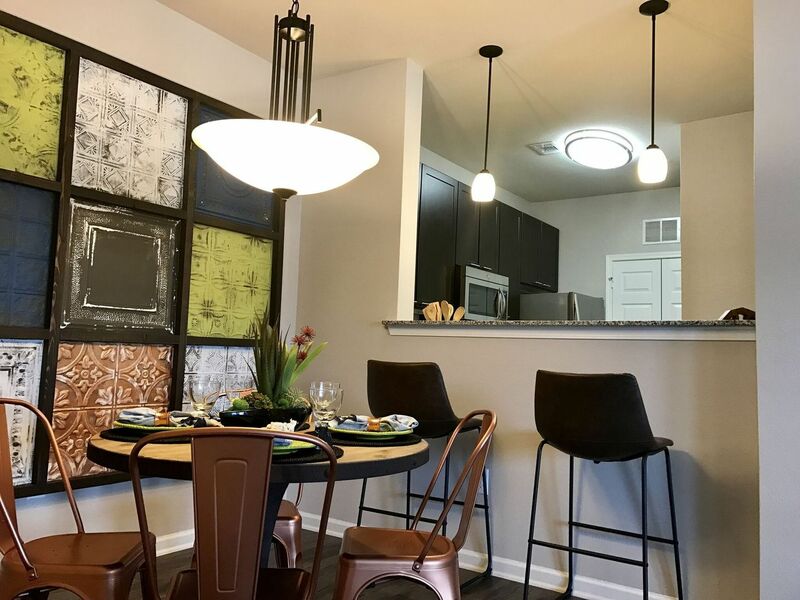 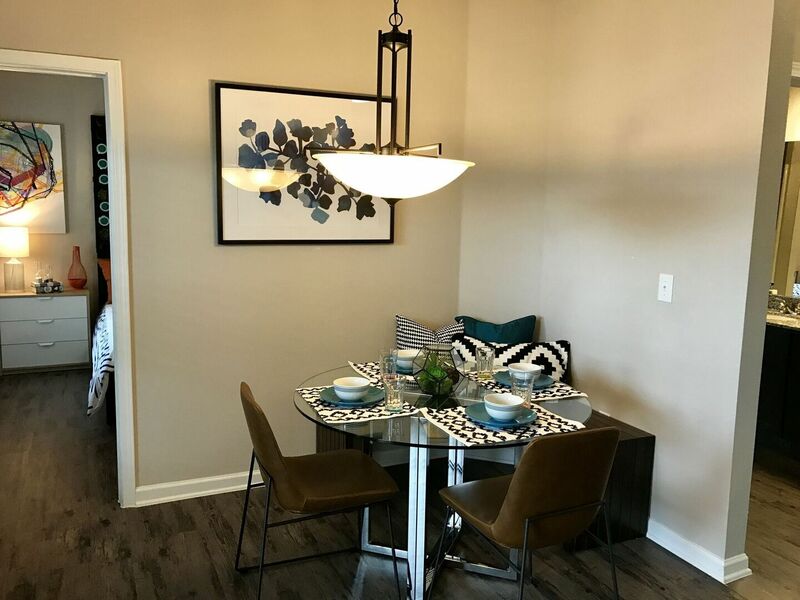 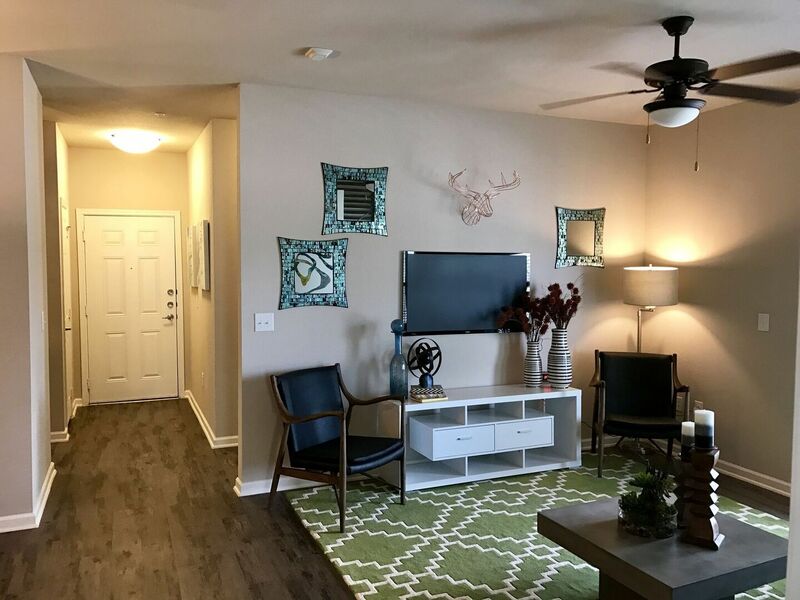 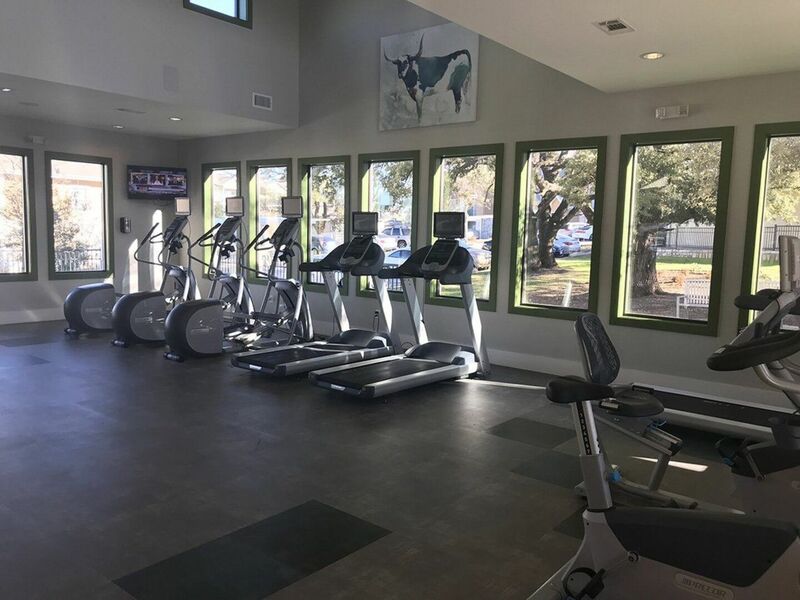 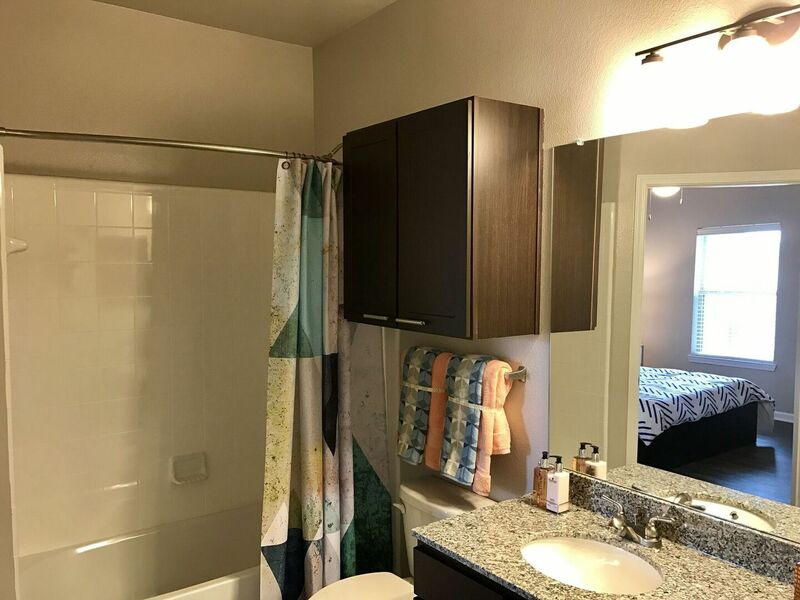 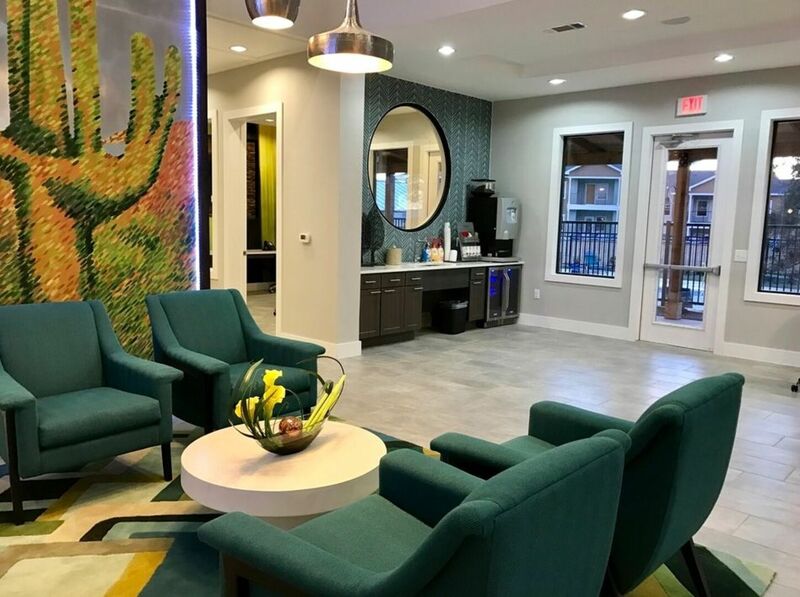 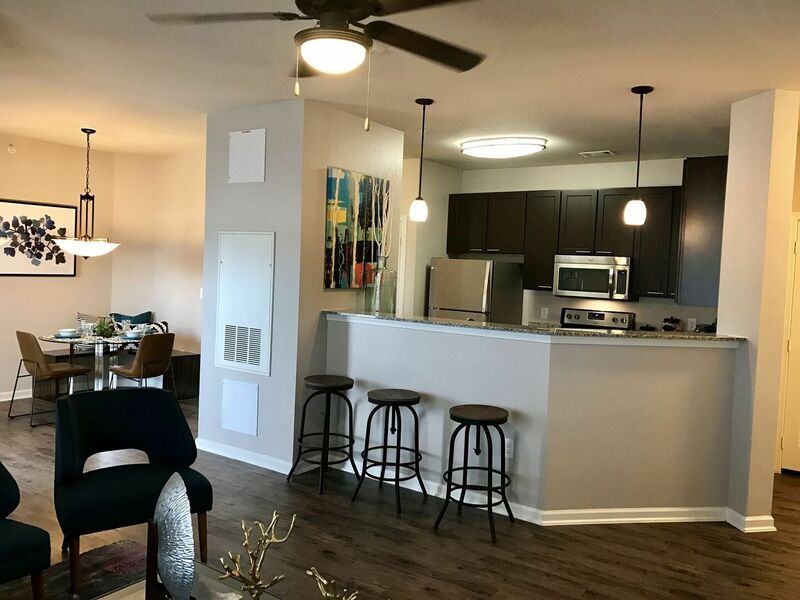 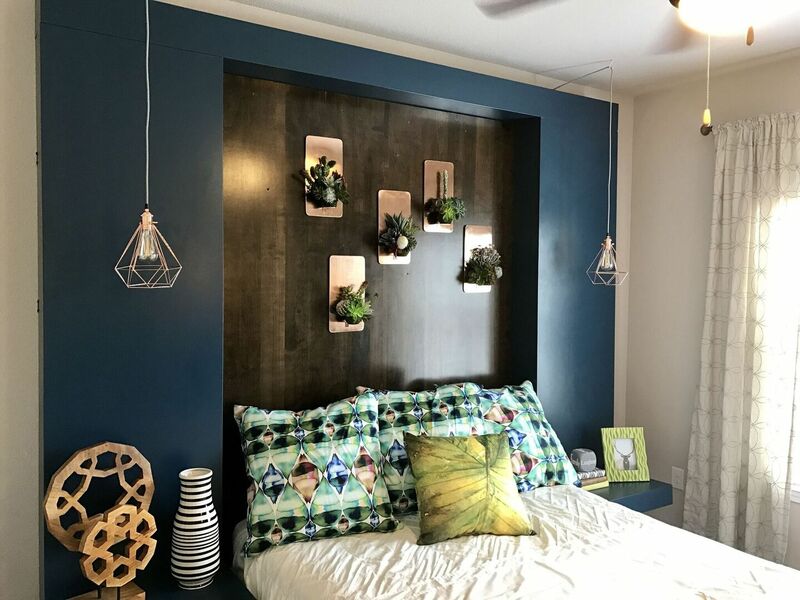 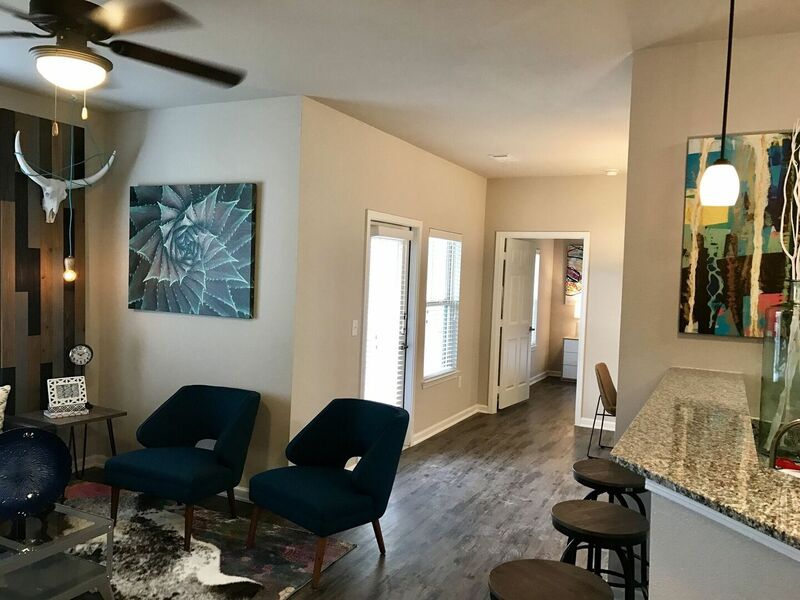 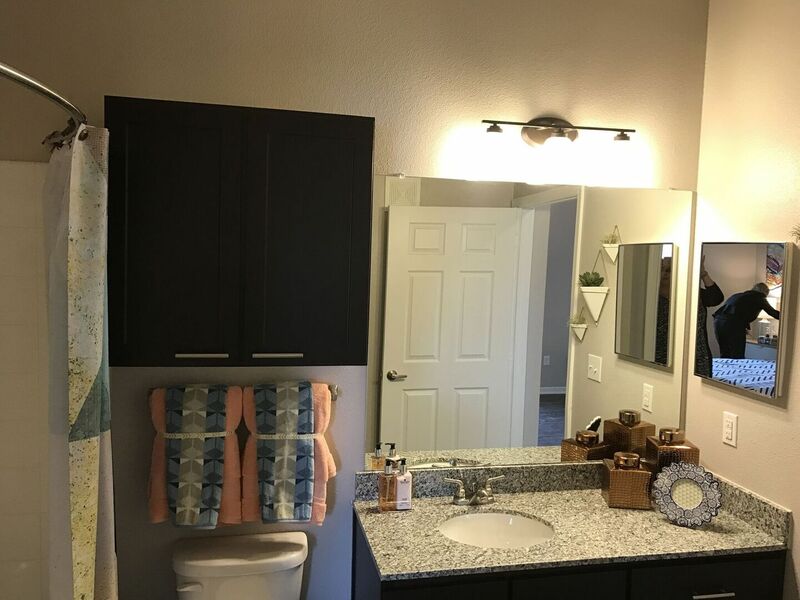 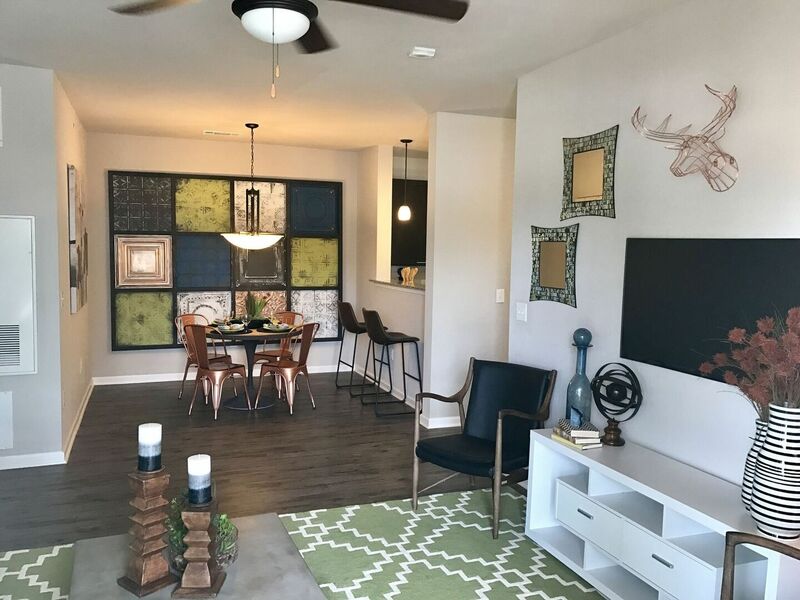 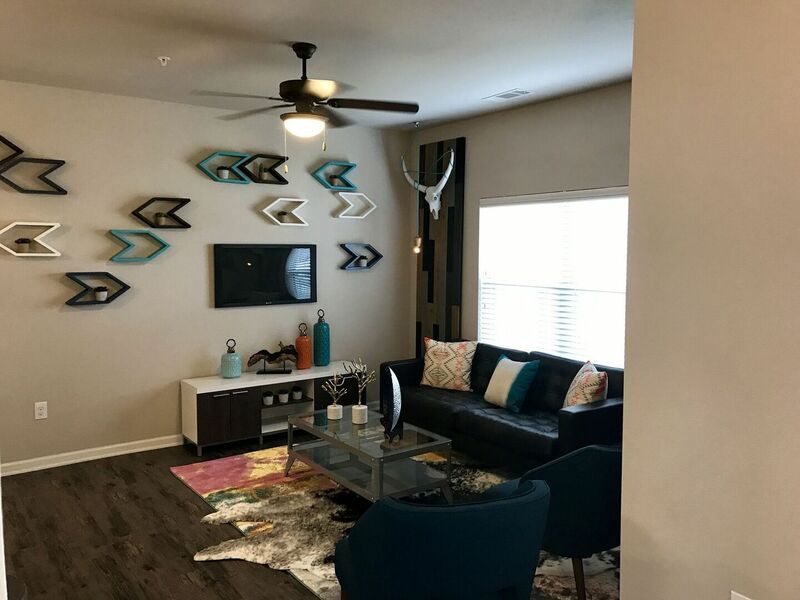 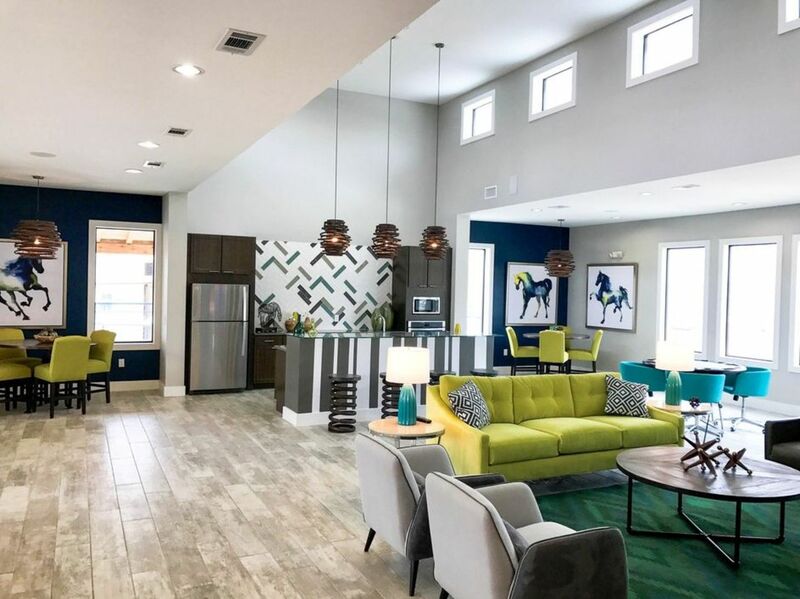 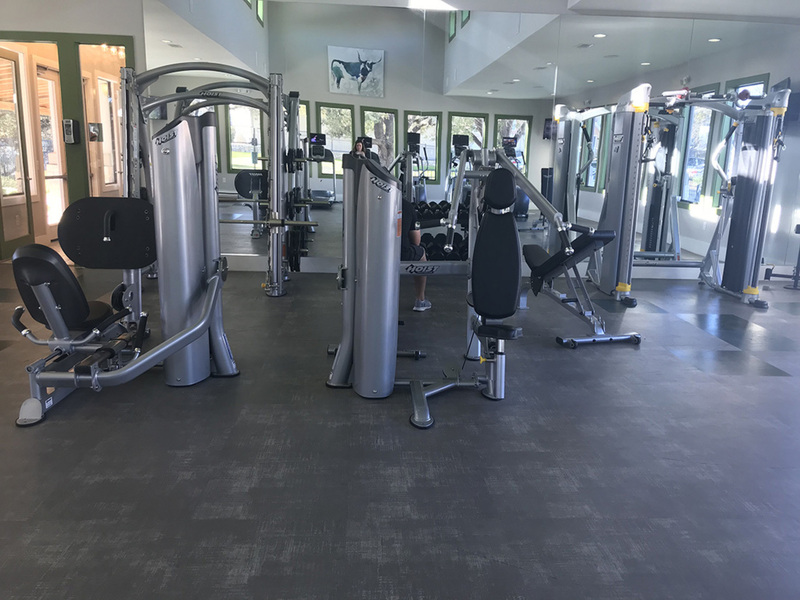 From our spacious designs to our modern, stylish decor, take a look through our gallery and see what makes our resident experience so spectacular. 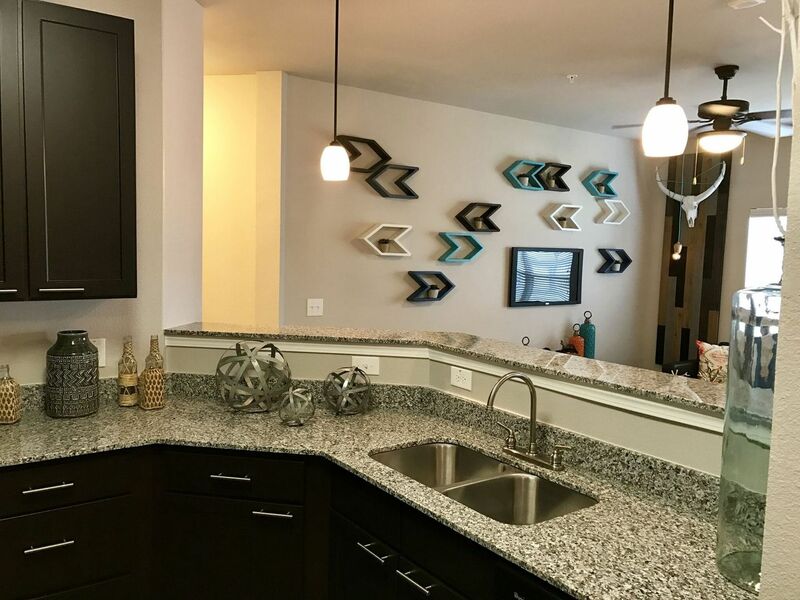 Give us a call and set up a tour so you can see for yourself!